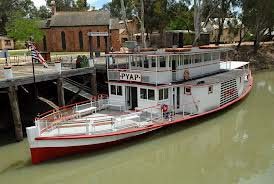 In the early days the paddle steamer and riverboat were intrinsic to the development of river towns along the Murray. This history is well depicted in our towns Pioneer Settlement where the paddle steamer “The Pyap” continues daily trips with tourists. The first recorded wedding was held on June 10th, 1864. The earliest baptism recorded was 19th February, 1871. Services commenced in Swan Hill in 1851 and regular services in 1853 were held in a log cabin. It was 1865 before a weatherboard church was built. After thirty years it was replaced with a brick building, which was again replaced in 1958 when our existing church was built. The foyer and function centre were added in 1983. The history of our clergy is depicted on our tapestry kneelers, which are being brought up to date by the current congregation. These were instigated after the 1963 centenary by Florence Burnett, the wife of Archdeacon John Burnett (Rector 1960 – 1972). 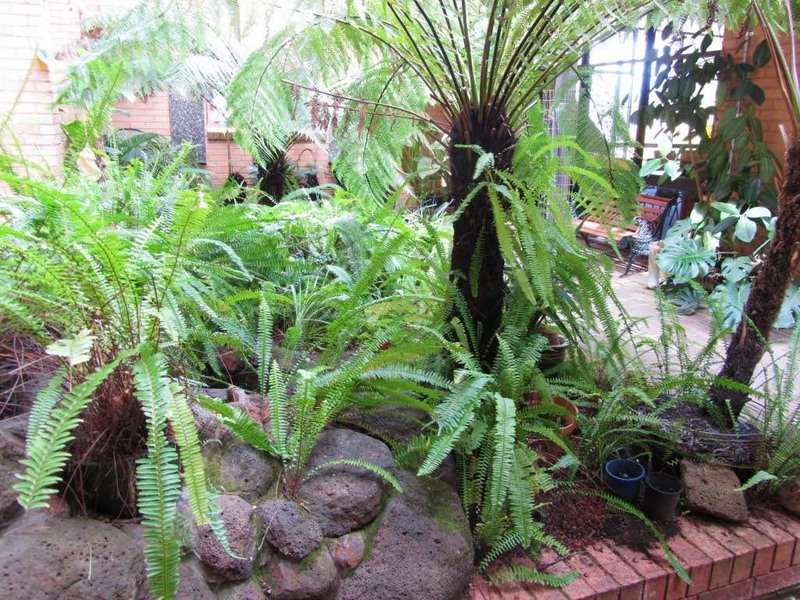 A tranquil Memorial Garden was established in memory of Shirley Mortimer, wife of the late Professor Alan Mortimer. 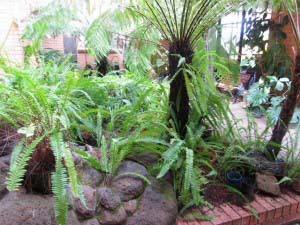 The lovely ferns and setting provide a place for people to relax, meditate and pray. Over the years the church has had wonderful choirs, youth groups, large Sunday Schools, Debutante Balls etc. As times change, we have adjusted our ministries and organisat ion whilst continuing our main focus. Today the Anglican Parish continues the values of love, forgiveness and repentance. Worship in the Holy Spirit continues. People see us as a welcoming parish. We seek to make visitors welcome by ensuring they feel comfortable as they worship with us. 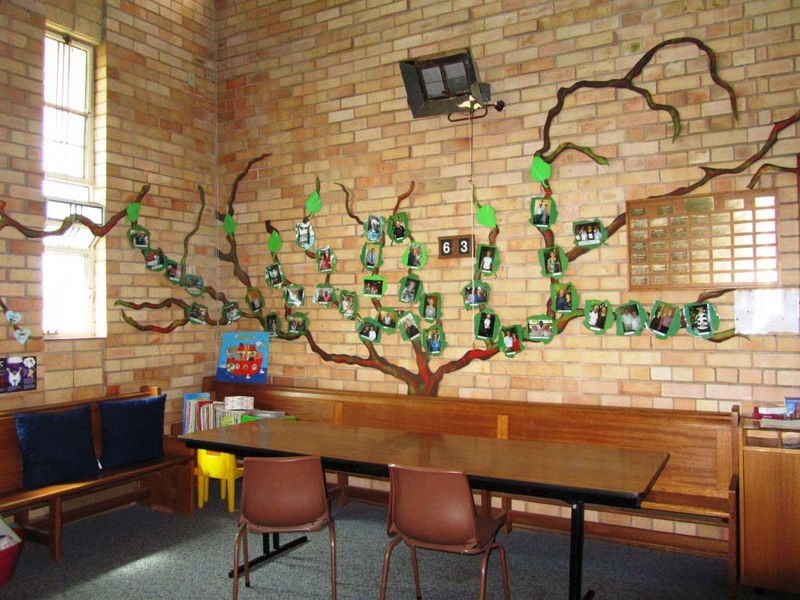 We have three weekly services in the main centre at Swan Hill. One weekly Sunday service at Nyah District and Ultima have one Eucharist home service per month.